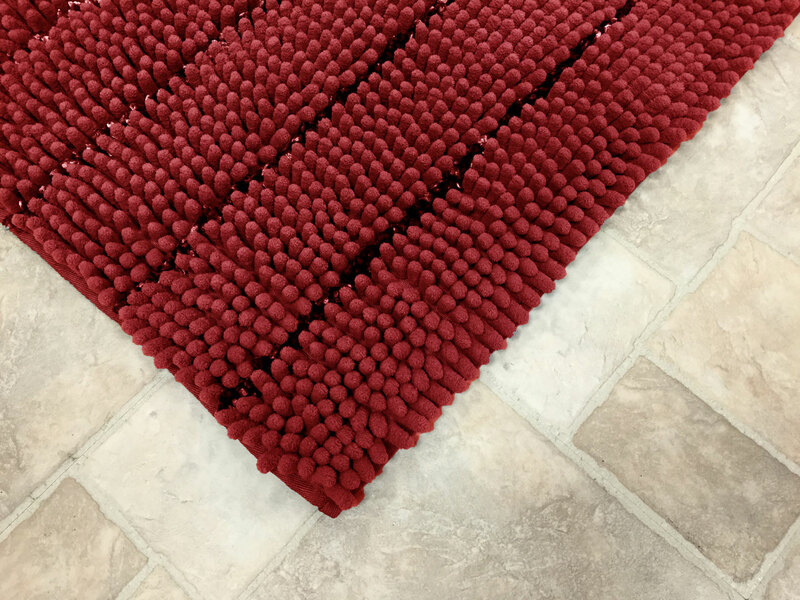 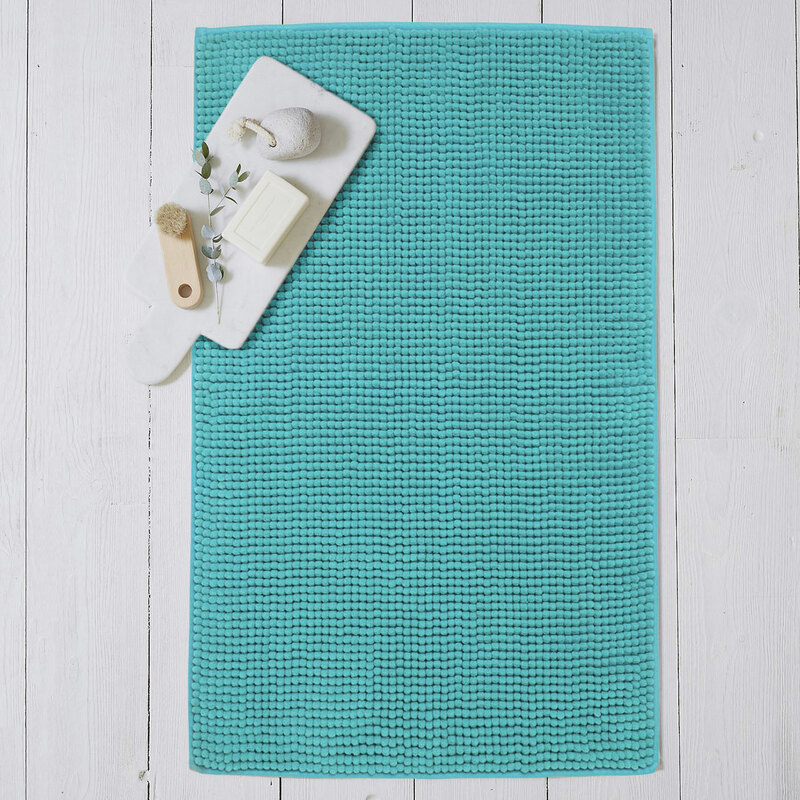 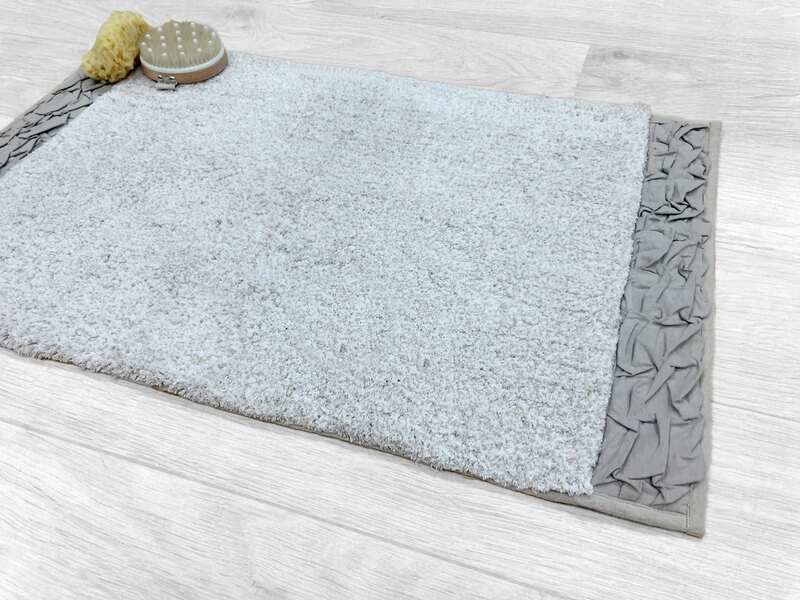 Our collection of highly absorbent bathmats are the perfect way to brighten up any bathroom. 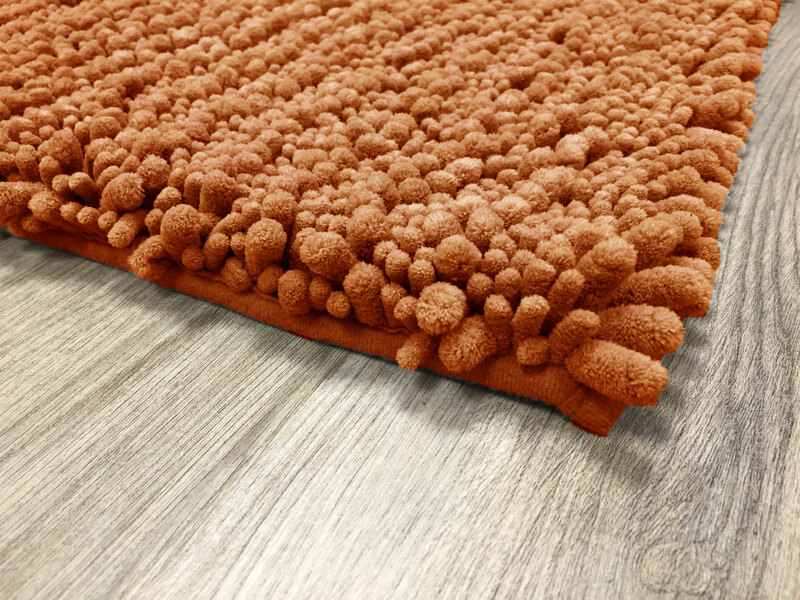 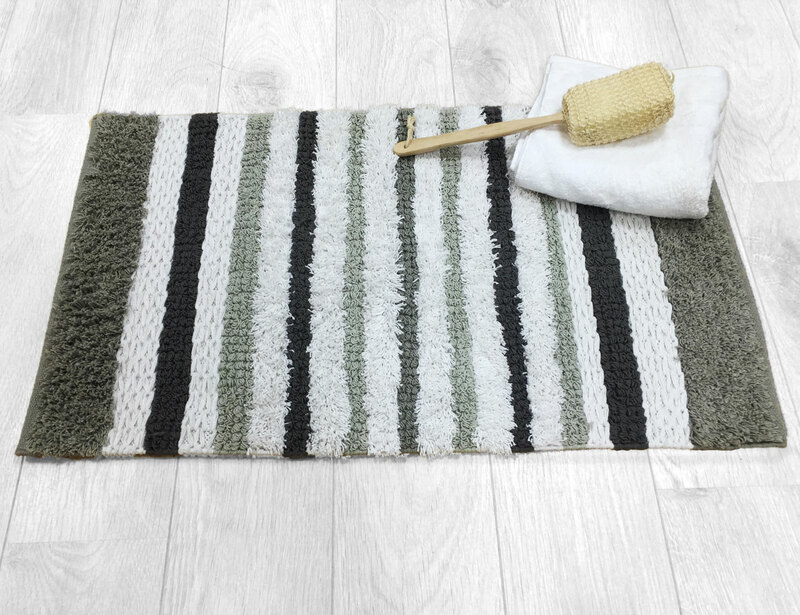 We source our bathmats from the best factories in the Far East known for innovation and quality. 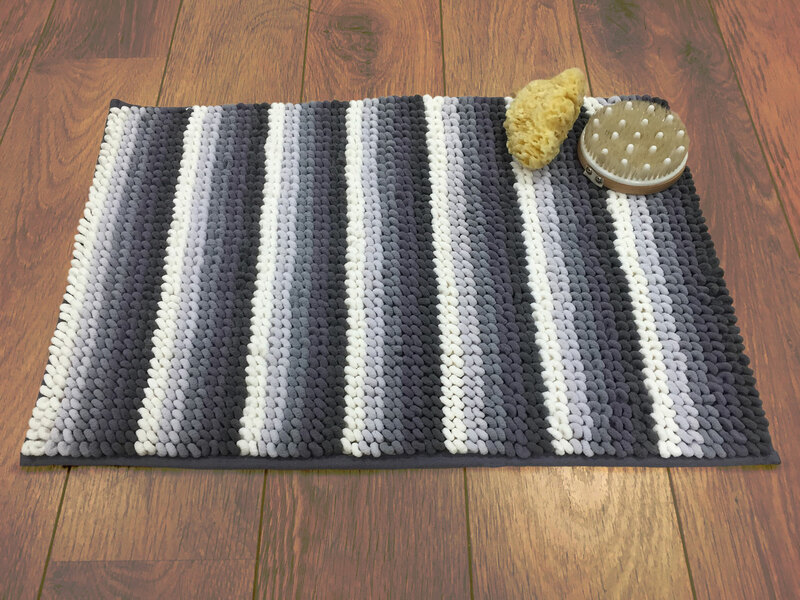 Our in-house designers can design bathmats to co-ordinate with towel collections and other bathroom accessories. 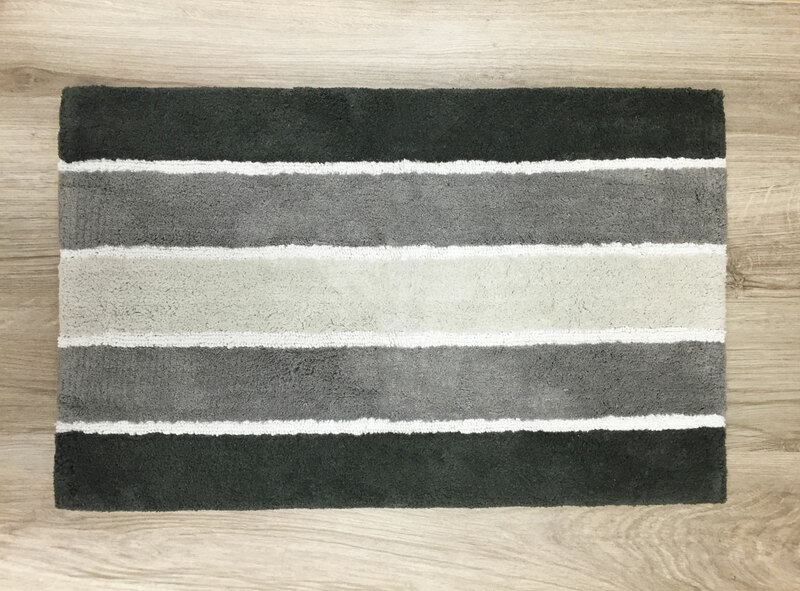 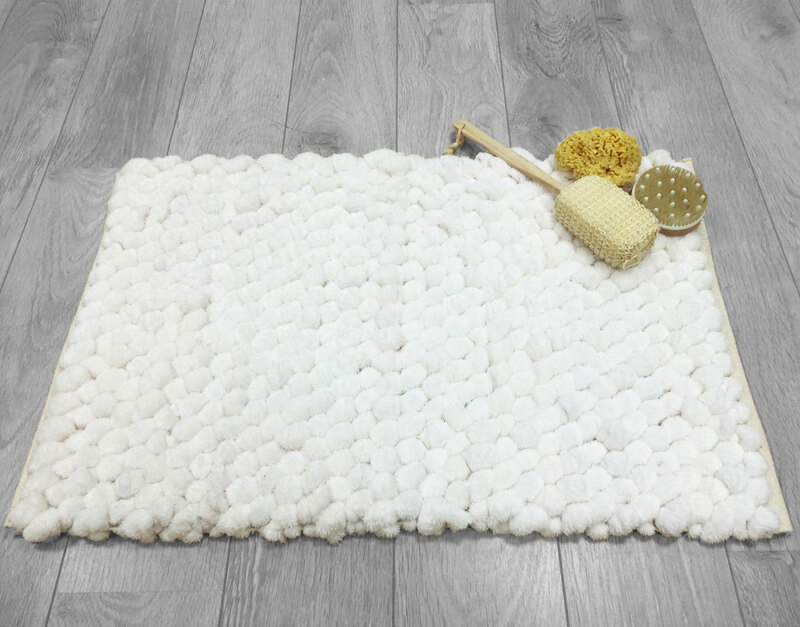 Our qualities include flatwoven, tufted, reversible and shaggy bathmats in cotton or chenille.